Many people prefer Joomla for their websites. Indeed, Joomla is a great platform, but not for everyone. Some users want to move from Joomla to WordPress, since it is fast, easy and includes a bunch of themes and plugins. If you are one of them, then you’ve come to the right place. 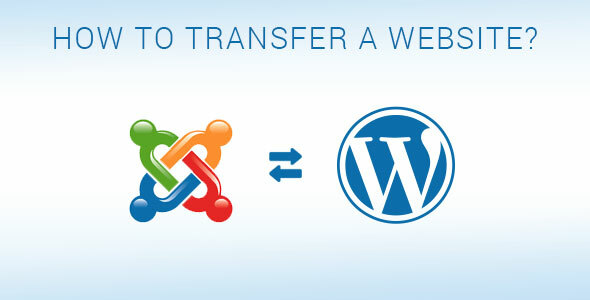 This article will inform you how to transfer your website from Joomla to WordPress. Firstly, you need to install WordPress. Once you finished, learn how to install plugins in WordPress. Then, go to the WordPress admin area and install FG Joomla to WordPress plugin. And don`t forget to activate the plugin. After the activation, go to Tools > Import to see the list of import tools available for your WordPress website. Click Joomla (FG) from the list. You will see the Joomla Importer page. Now you need to enter your Joomla database and website information. 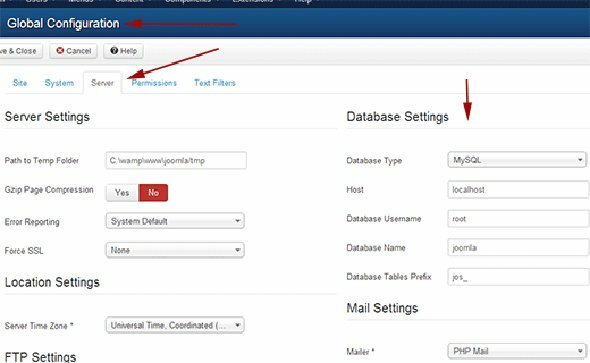 You can find your Joomla database information in the configuration.php file in the root folder of your Joomla website. To access this file, use an FTP client. Open configuration.php in a text editor (for example, Notepad). Also, you can find it on Global Configuration > Server tab. Scroll to “Behavior” after you provide your database information. 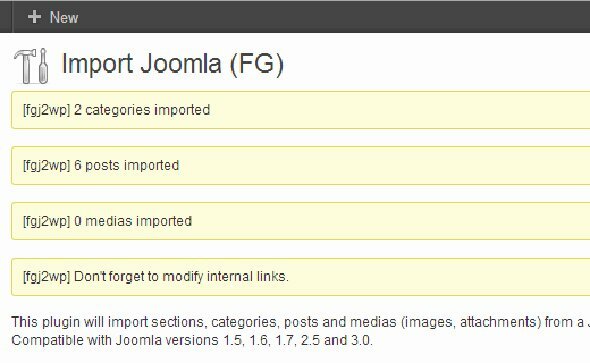 Make sure that you’ve checked Force media import option, if you want to import any media files from Joomla to WordPress. 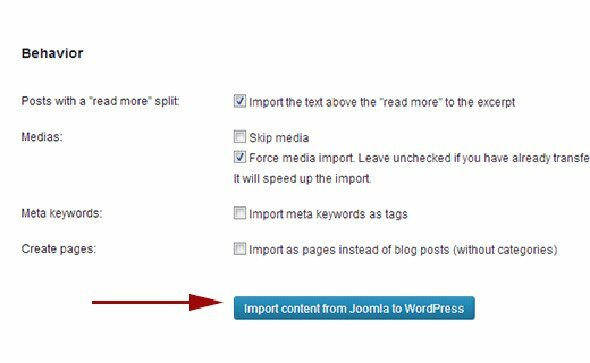 When finished, click “Import content from Joomla to WordPress”. The plugin will import your content to WordPress. The import process may take a while depending on how much content you have. When it is completed, you’ll get a notification. At this stage, you should fix all broken internal links. 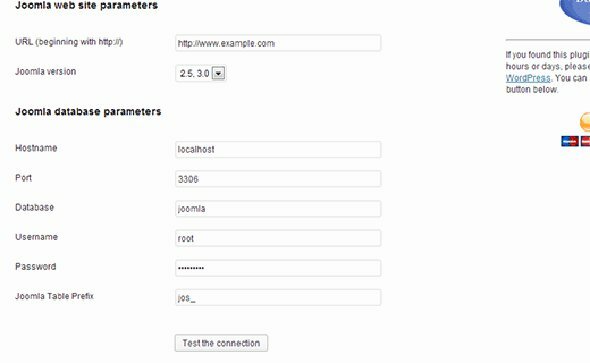 Click on Modify internal links in the bottom of the Joomla (FG) importer page. The most common problem during the import is “Fatal error: Allowed memory size of ****** bytes exhausted”. However, you can easily fix it. Make sure you are using correct login credentials and recheck your database settings. Importing media may not work, if you have allow_url_fopen directive in php.ini. disabled. We hope that those pieces of advice will be useful for you to transfer your website from Joomla to WordPress. You can also find plenty of tutorials around the Web. However, if you need any help, our expert team of developers is always ready to help you.